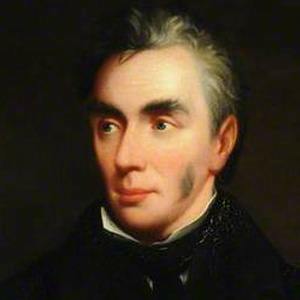 British poet best known for The Corn Law Rhymes, a work published in 1831. His poem "The People's Anthem" was set to music in 1847. He suffered a childhood bout of smallpox that affected his health for the rest of his life. He wrote his first poem at the age of seventeen. He had a great love of nature and was a self-taught botanist. He was one of eleven children born to a Calvinist minister. With his wife Fanny Gartside, he had thirteen children of his own. His poetry was influenced by the work of Lord Byron.